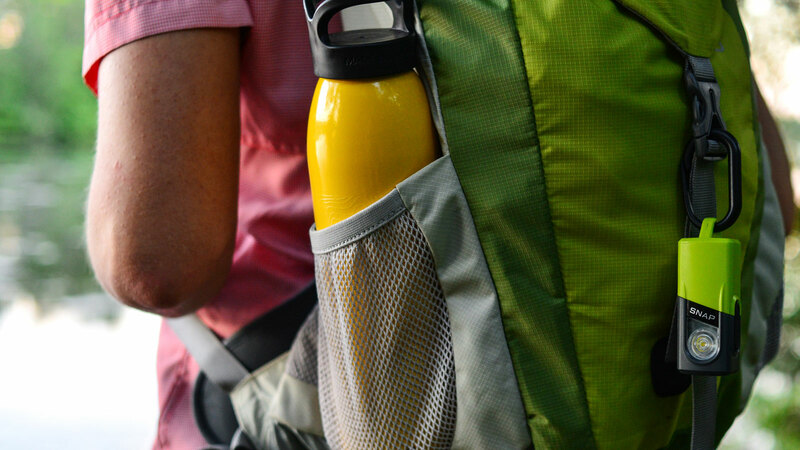 Multi-talented, hard-working and adventurous: just like you. 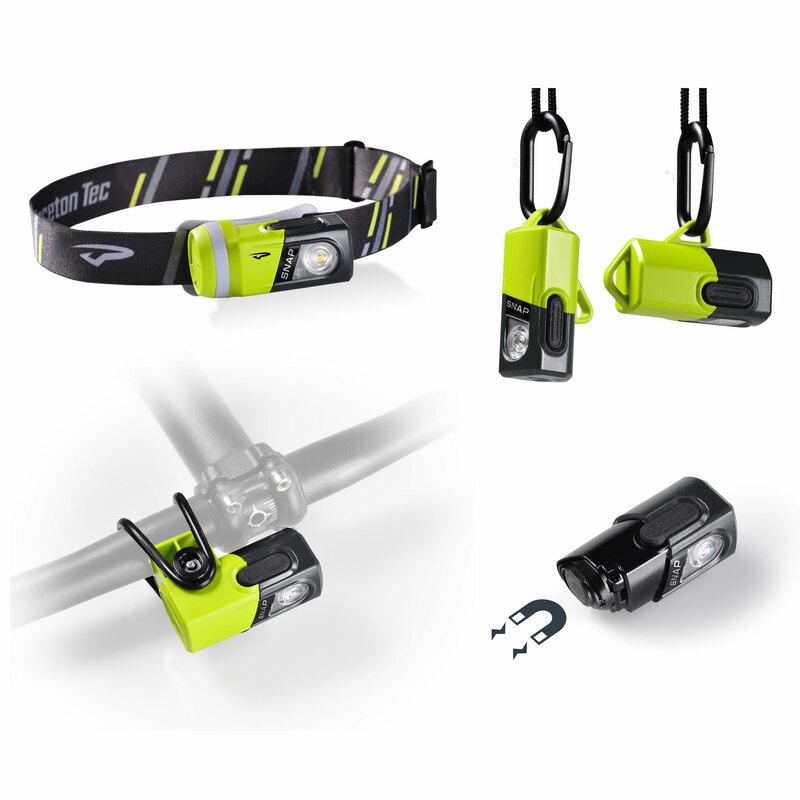 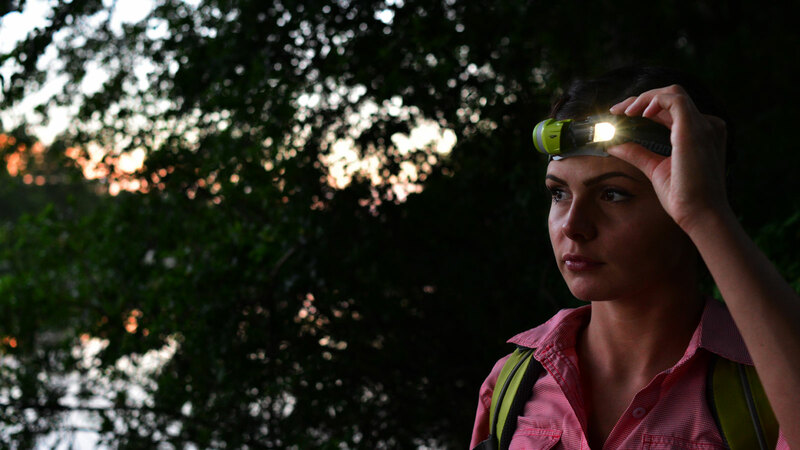 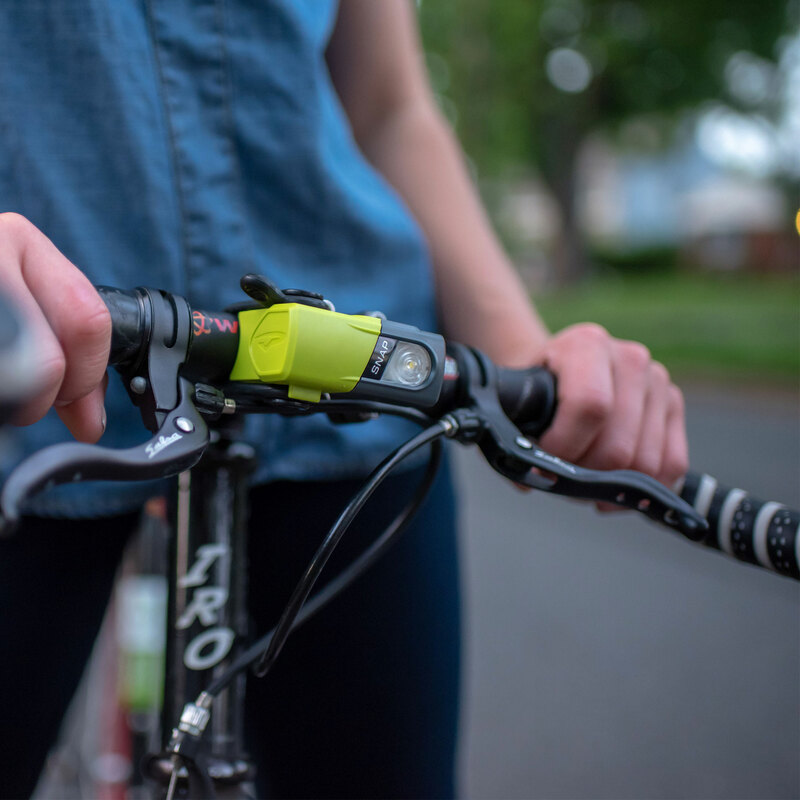 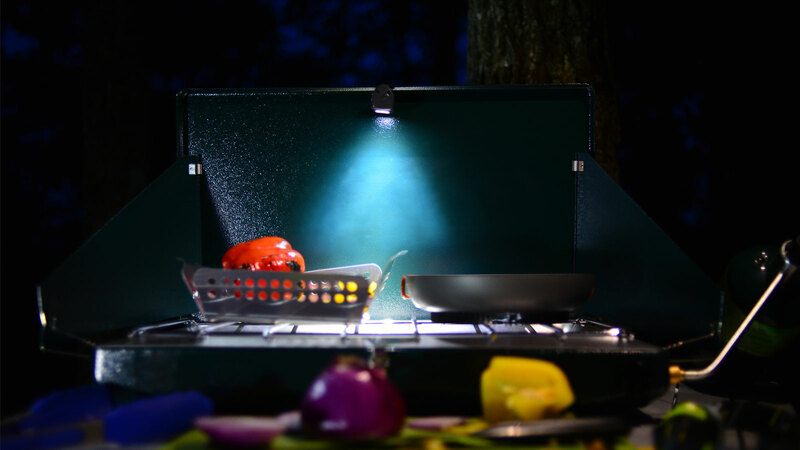 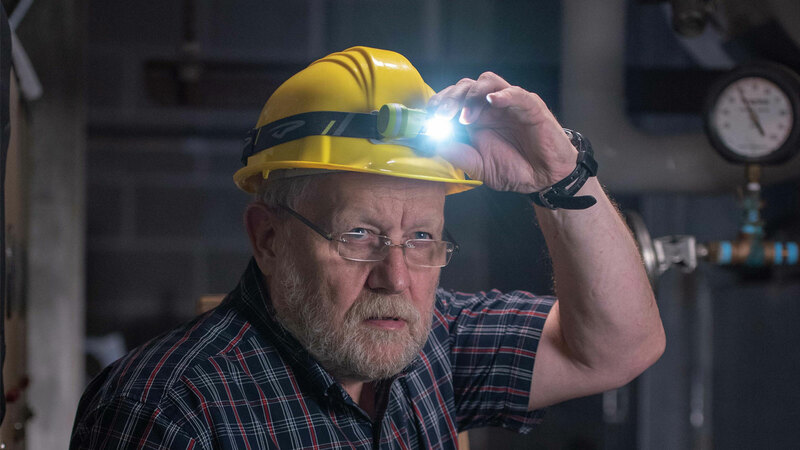 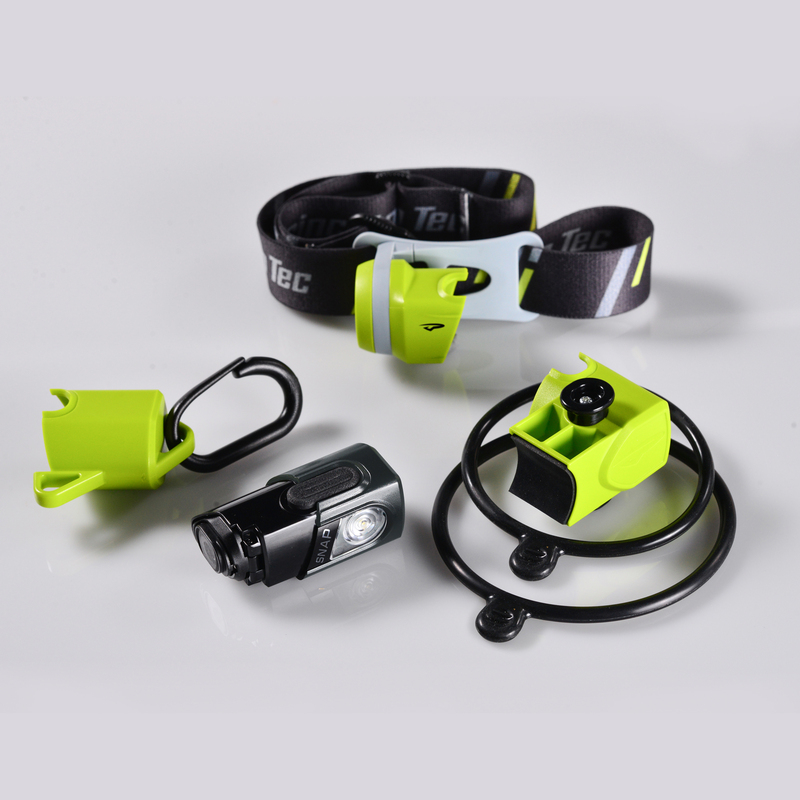 The SNAP is a one stop tool for any of your lighting needs: headlamp, flashlight, bike light, safety flasher, lantern and magnetic area light. 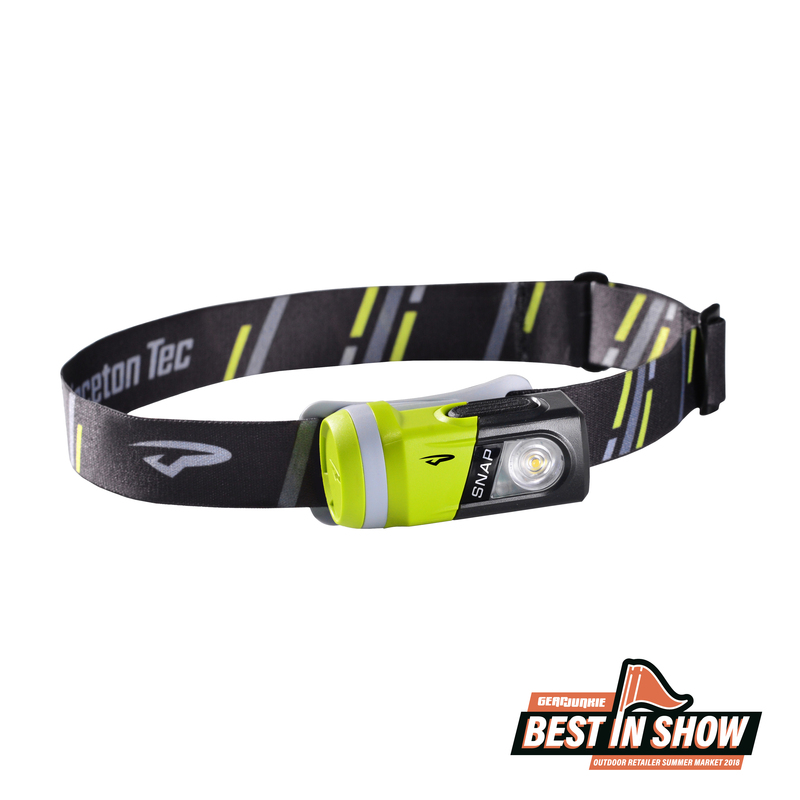 We’re proud to add award-winning to the list of adjectives describing the SNAP: GearJunkie’s Best in Show of Outdoor Retailer Summer Market 2018 & Outside Magazine’s Staff Pick for Favorite Product at Outdoor Retailer Summer Market 2018. 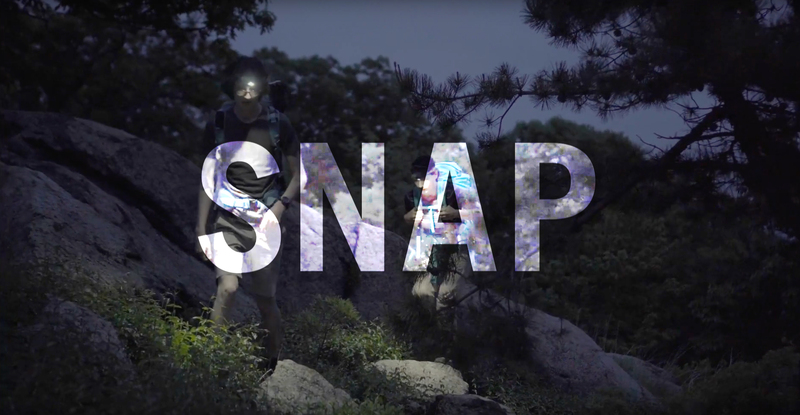 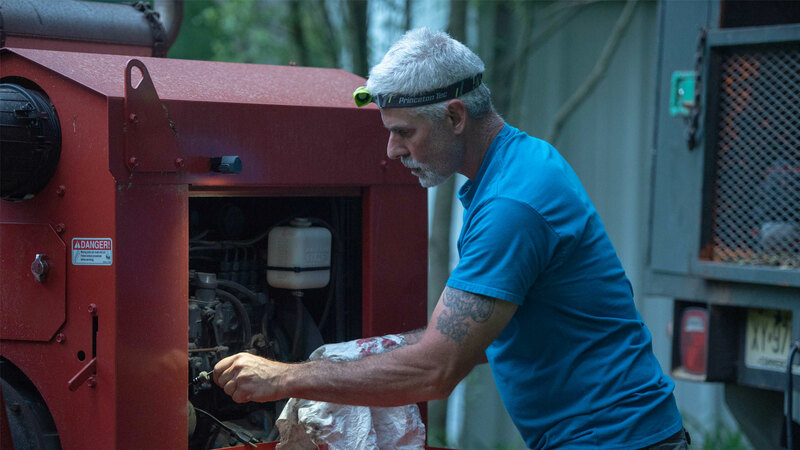 Whether you’re in the backcountry or your backyard, taking care of business in the shop or in the field, or maintaining tools or toys, the SNAP is ready to shine: SNAP + adapt!